Slow. Steelhead fishing should be good when flows drop. Beginning Jan. 1, from the mouth to Hog Creek boat ramp, the river is open for wild steelhead at least 24″ in length, 1 per day and 5 per year, as part of daily or annual salmon/steelhead bag limit. Consult the synopsis for more regulation information. This section of the river is muddy. Flow should clear up by the end of the week and fresh fish should be around. 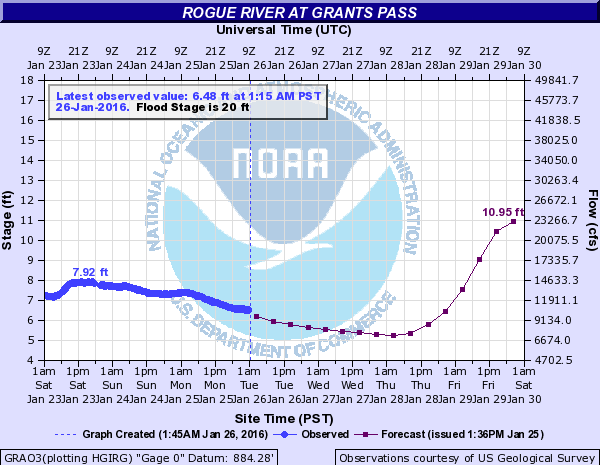 The flow at Grants Pass as of Tuesday morning was around 11,600 cfs and the water temperature was around 45°. 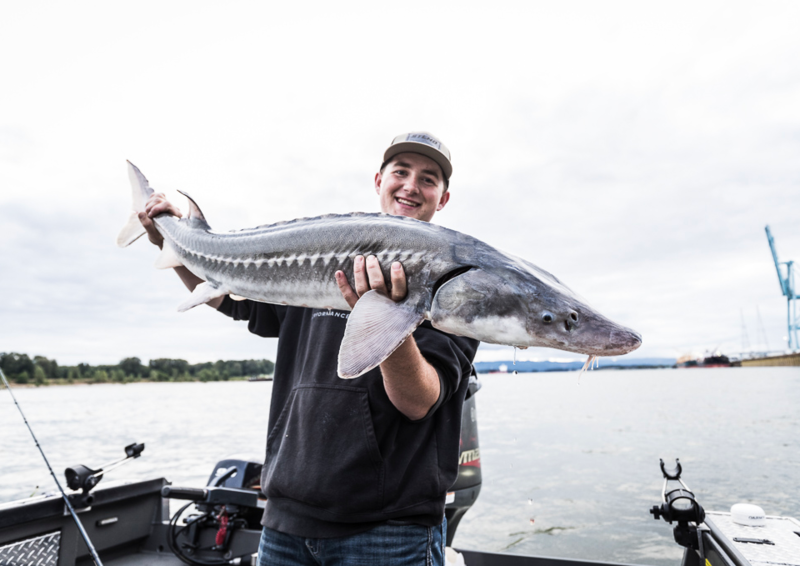 The upper river between the mouth of Big Butte Creek and the hatchery deadline is fishable and can be good when the rest of the river is blown out. The upper river is currently dirty but should clear by the end of the week. 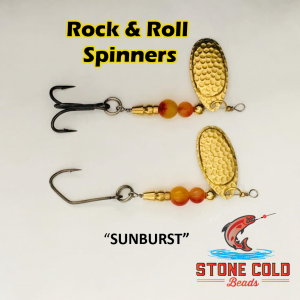 Winter steelhead fishing should pick up once the water clears. 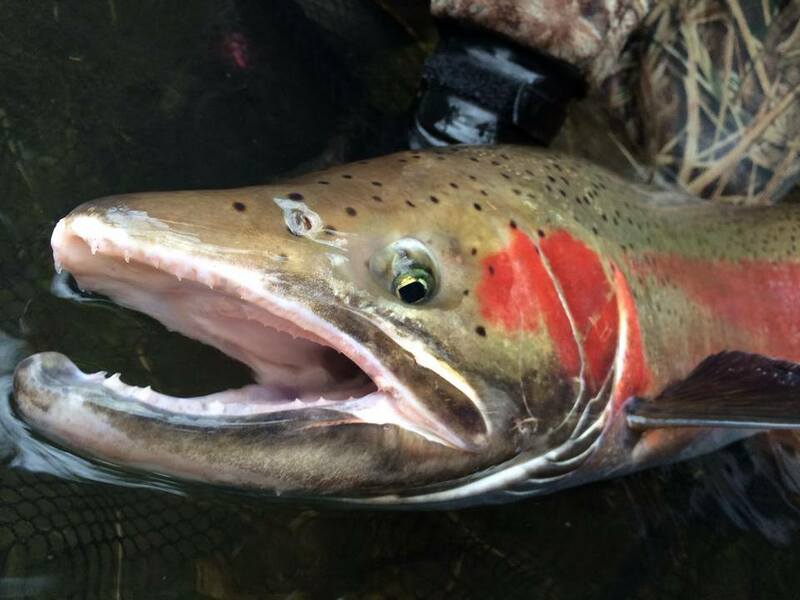 As of Jan. 6, a total of 3,563 summer steelhead have been collected at Cole Rivers. 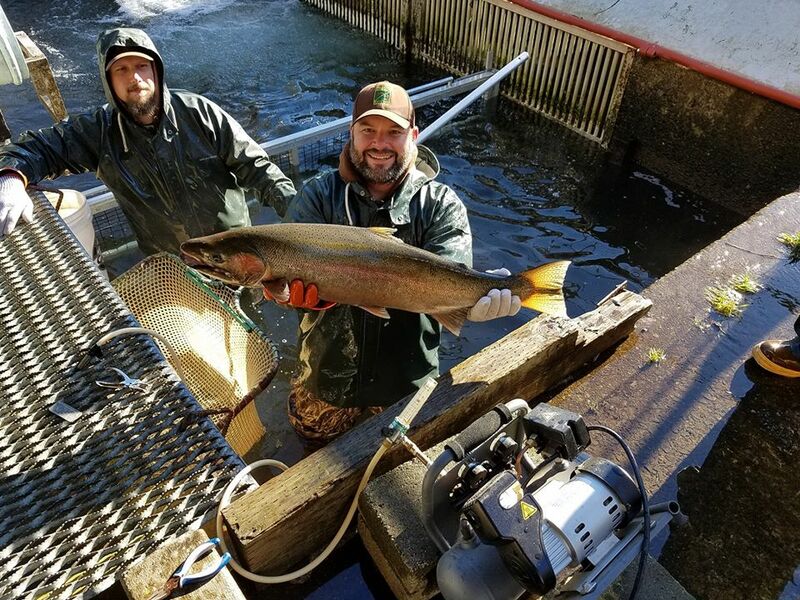 Beginning February 1, the river is open for wild steelhead at least 24″ in length from Hog Creek boat ramp upstream to Cole Rivers Hatchery 1 per day and 5 per year, as part of daily or annual salmon/steelhead bag limit. Consult the synopsis for more regulation information. Stocked rainbow trout are available near sites stocked this past summer. Naturally produced rainbow and brook trout are available in the tributaries.